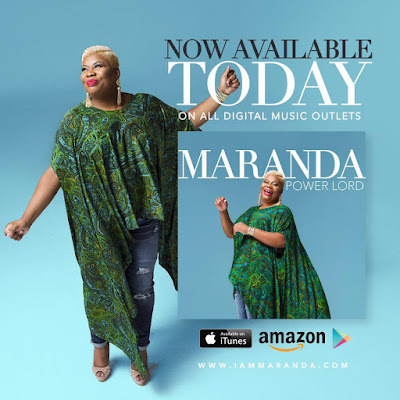 If you haven't heard of Maranda Curtis by now, then you have been asleep. This dynamic Praise & Worship leader and Singer/Songwriter is sure to bless your heart, mind, soul and spirit. Get her latest single, "Power Lord" , available on all digital music outlets. Learn more about her at iammaranda.com. Maranda Curtis is a proud member of Sigma Gamma Rho Sorority, Inc. WHICH NPHC SORORITY OR FRATERNITY ARE YOU A MEMBER OF?